Combustion Systems | Dade Hamilton, Inc.
Dade Hamilton, Inc. is authorized sales representative for JOHN ZINK HAMWORTHY, LLC. 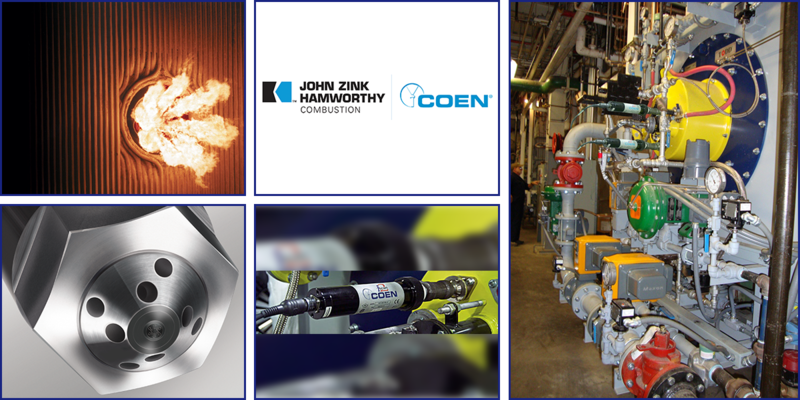 line of industrial burners including TODD® COEN®, HAMWORTHY PEABODY®. We cover the territories of Colombia and Panama in industrial/power generation/ utility markets. These products include duct burner solutions and utility-grade gas and oil burners designed for efficiency and easy maintenance. Additionally, they can be designed to reduce NOx, CO and particulates. Other products include flame detectors and ignition systems.